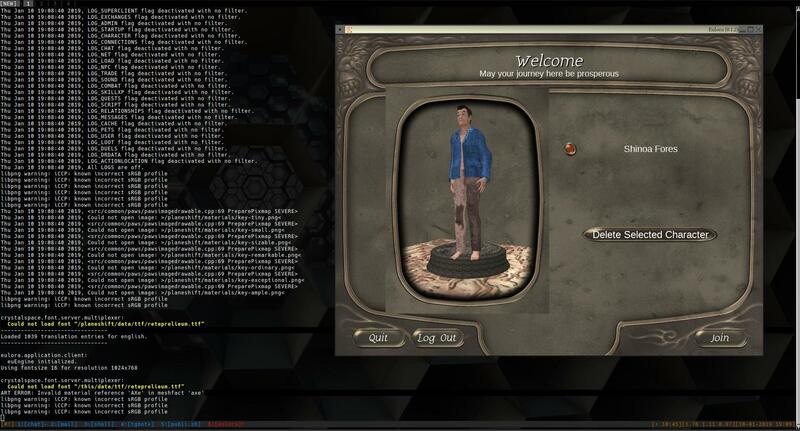 btcinfo — Posts tagged "Games"
Having gotten trinque's excellent Cuntoo bootstrap working on a few different machines, I decided I'd try building a Eulora client with it. This post is to document the steps I followed to get to a working state, as the instructions on the minigame website are outdated and contain dead links. It was night in Eulora when I finished, so I only took a single screenshot of client startup. More to come as I test further. 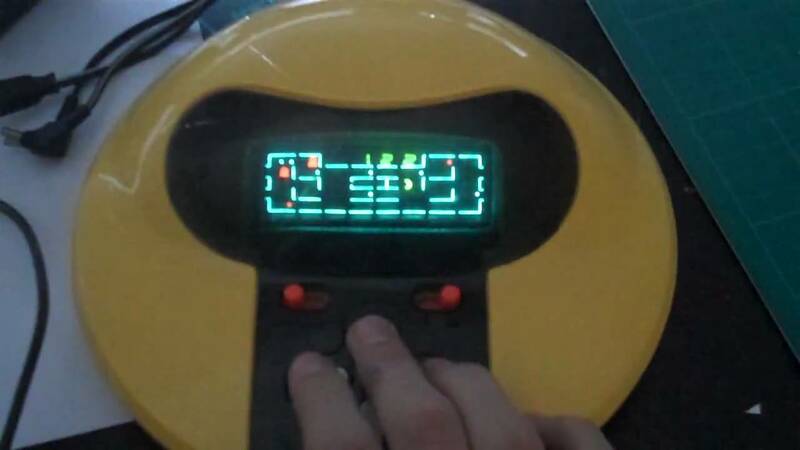 While searching for the Basic games collection the other day, I stumbled upon a forgotten archive containing roms for a bunch of old handheld electronic games from the 70's and 80's. If you had any of the games on the list below, your childhood was likely pretty awesum. I have used MESS to run these, but feel free to try on other platforms (as I did not include any MESS-specific xml files with this archive). bankshot          "Bank Shot - Electronic Pool"
bmsoccer          "Kick The Goal Soccer"
cpacman           "Pac-Man (Coleco, Rev. 29)"
cpacmanr1         "Pac-Man (Coleco, Rev. 28)"
ebball2           "Electronic Baseball 2 (Entex)"
ebball3           "Electronic Baseball 3 (Entex)"
einvader          "Space Invader (Entex, TMS1100)"
epacman2          "Pac Man 2 (Entex)"
gjackpot          "Jackpot: Gin Rummy & Black Jack"
gpoker            "Poker (Gakken, 1979 version)"
h2hbaseb          "Head to Head Baseball"
h2hfootb          "Head to Head Football"
merlin            "Merlin - The Electronic Wizard"
starwbc           "Star Wars - Electronic Battle Command"
starwbcp          "Star Wars - Electronic Battle Command (prototype)"
The archive can be downloaded from the \warez\ section of the library here. Old computer nostalgia often hits some of us hard on Telegram, and hours will be spent in conversation or reliving the glory days of TRS-80 and Commodore64 machines. In one such conversation, I mentioned I had a tarball somewhere of all the programs in the old 1978 book "Basic Computer Games" published by Creative Computing. After a brief search, the package was located and I decided to uploaded it to the /warez/ section of the library for others to enjoy - whether you are painfully typing these in line by line in original hardware or loading them with an emulator, I hope the collection brings back lots of pleasant memories for those of us that still enjoy tinkering with these things. Most of these I can verify still indeed work well on original hardware: I loaded many of these into my old TRS80 using a HxC2001 SD floppy emulator (because I'm lazy and didn't want to hand type them all) and ran with 0 syntax errors.